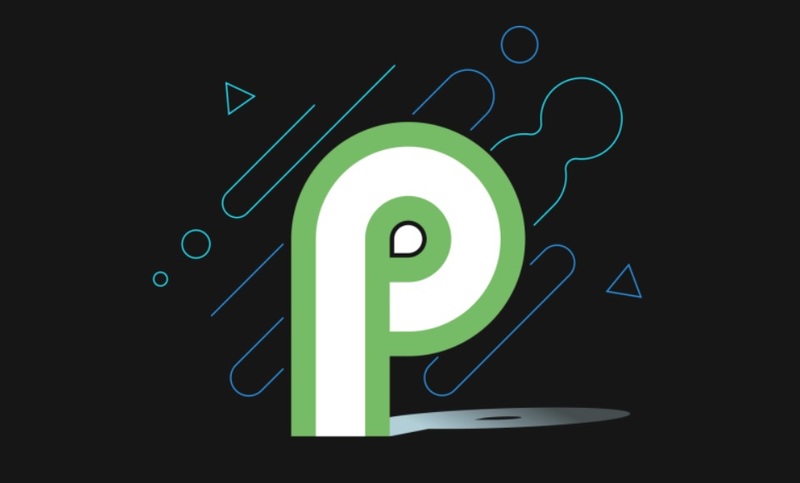 On March 7, 2018, Google releases the first developer preview of Android P, 9.0 with some new exciting changes and features including an inbuilt screenshot editor which can be used to share and edit your screenshots. The new screenshot editor is an inbuilt feature of the latest Android P developer preview but if you think that you can’t wait for the final release of the Android P on your device then worry not, you can still try the new Android P screenshot on any Android devices. To get the Android P screenshot editor on a non-Android P device you will need to download a separate screenshot editor called “Markup”. Thanks to the XDA member Quinny899 who brought this cool tiny app that works perfectly on any non-Android P 64-bit Android device and even some 32-bit devices to take, share and edit the screenshots. Here is all you need to do to get it running on your device. This sounds pretty handy tool for sharing and editing your screenshots on any of your Android devices. Do let me know if you find this tool helpful for taking and editing your screenshots on your Android device.